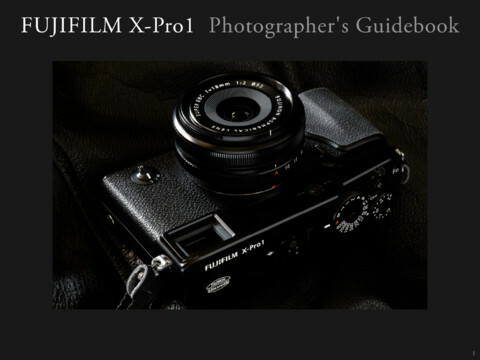 "This is an official guidebook for the premium interchangeable lens camera, FUJIFILM X-Pro1. It is intended to help users enjoy photography even more with tips on how to use each of the various functions. It also includes an interview of photographer Mr.Yoichi Sone on the spectaculars of X-Pro1 and a gallery of his works from Macao. 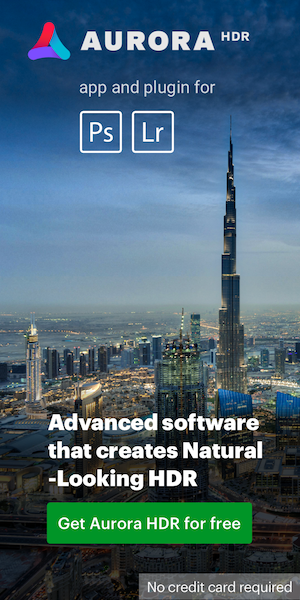 The guidebook will also provide users with instructions on how to use the attached RAW file converter, RAW FILE CONVERTER EX powered by SILKYPIX."